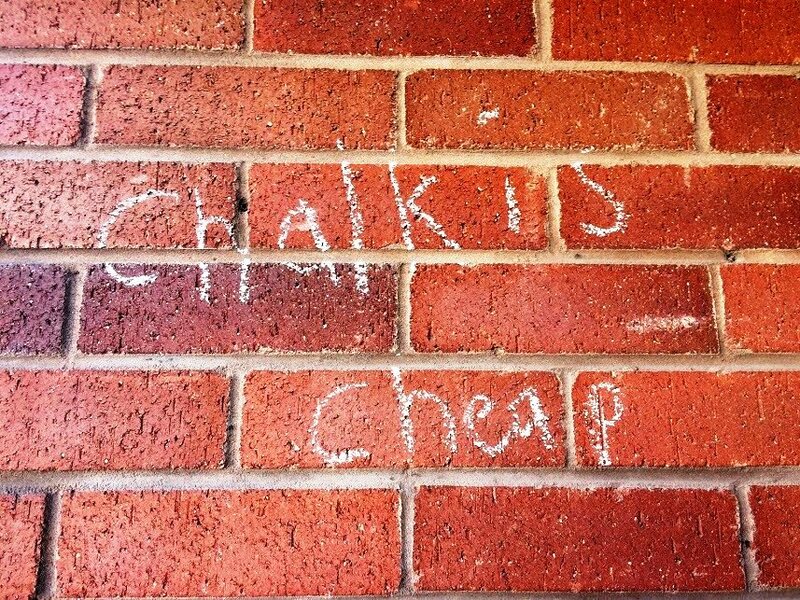 Earlier, we looked, as an example, at the writings of TS Eliot. 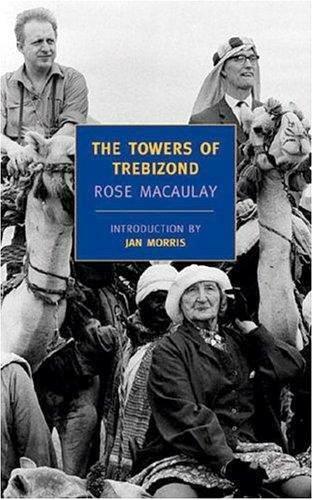 As a second example, I would like to introduce the writer Rose Macaulay (1881-1958) and her novel, The Towers of Trebizond (1956). 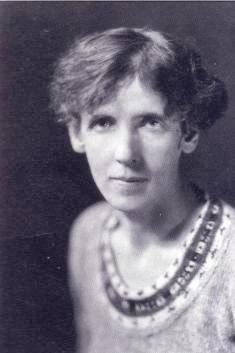 It was the last of her novels, and the most successful, and for it she received the James Tait Black Memorial Prize for fiction. 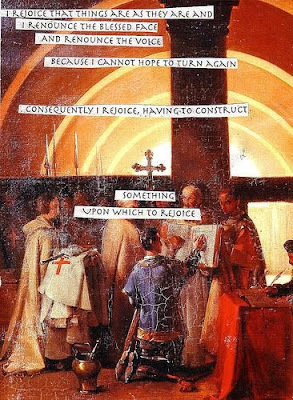 Macaulay was never a simple believer in ‘mere Christianity.’ During the 1930s and 1940s, when CS Lewis, Austin Farrer, Dorothy L Sayers and others were writing books that were imaginative yet consistently orthodox, Macaulay was a lapsed Anglican, alienated from the church. 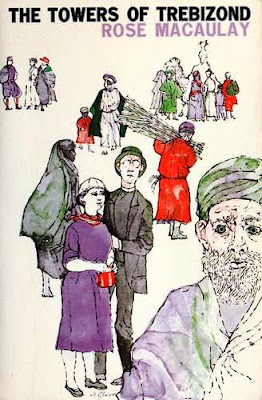 Even after her return in 1950-1951, she writes The Towers of Trebizond, whose heroine is to some extent her alter ego, and who occupies a place at the border or beyond Christianity. She was sceptical about much that the Anglican tradition deemed essential, and for a long period described herself as an ‘Anglo-agnostic,’ never certain of her unbelief, or free of spiritual guilt, or unable to appreciate a good sermon. 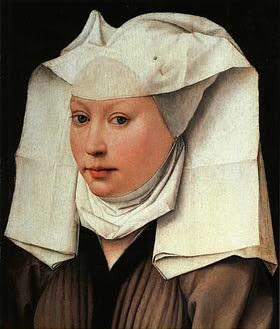 Her brand of Anglicanism was high and broad – liturgically Catholic and intellectually engaged. 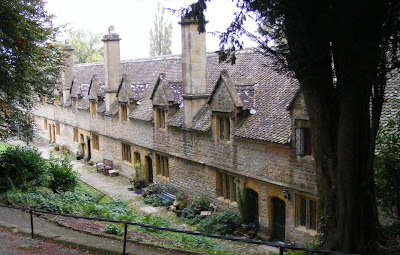 She admired the Cambridge Platonists of the 17th century and in her personal devotions often used the Great Antiphons. The book is largely autobiographical. 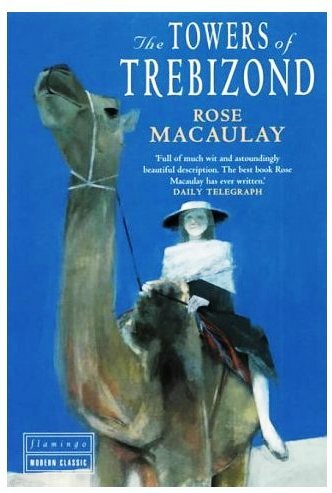 It follows the adventures of a group of people travelling from Istanbul – or Constantinople, as Father Chantry-Pigg insists on calling it, – to Trebizond. 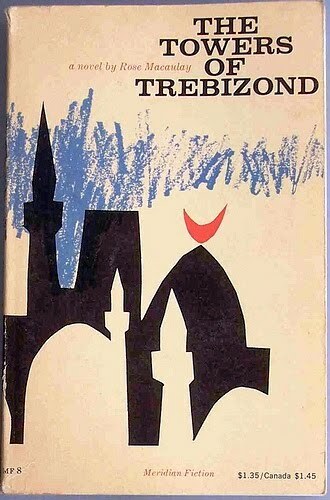 In this book, Trebizond is not simply the old name for Trabzon, the former Byzantine port on the shores of the Black Sea in north-eastern Turkey. Trebizond is the ‘fabled city’ that the heroine Laurie feels cut off from; Trebizond can be read as symbolising the Christian faith, or the church; Trebizond could be Bunyan’s ‘Celestial City,’ Augustine’s ‘City of God,’ or ultimate, unattainable Truth. (Revd Canon Professor) Patrick Comerford is Lecturer in Anglicanism and Liturgy, the Church of Ireland Theological Institute. This essay is an extended version of notes prepared for a lecture on the MTh Year II course, TH8825: Anglican Studies in an Irish context, on Thursday 6 April 2017. 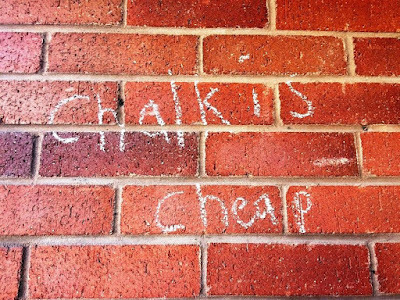 11.1:: Is there an Anglican culture? Trollope and the ‘Barchester’ novels (already online). 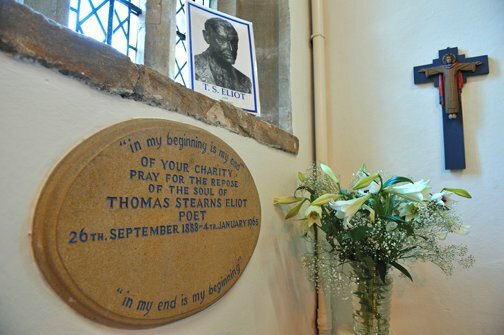 Two years ago , the literary world marked the fiftieth anniversary of the death of the American-born English poet, playwright and literary critic, Thomas Stearns Eliot (1888-1965). 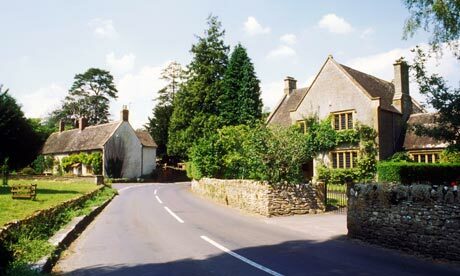 He was, perhaps the most important poet in the English language in the 20th century. And he is one of the greatest examples of how Anglican spirituality, Anglican liturgy, Anglican memory and Anglican history have been conveyed through the generations through the arts, particularly through poetry, drama and fiction. Each morning in Lent last year, I was meditating and blogging on thoughts from Samuel Johnson (1709-1784), who is often remembered as the compiler of his great Dictionary, but forgotten as a spiritual writer. 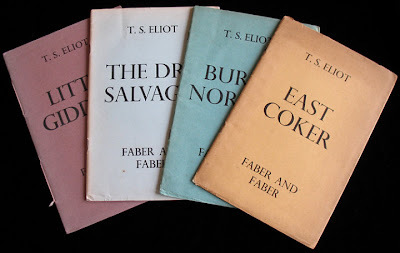 In this way, the poem becomes the chronicle of Eliot’s own spiritual journey to conversion, and he analyses the five sections of ‘The Waste Land’ liturgically, in relation to the five Sundays of Lent and their respective themes, so that Part V, ‘What the Thunder says,’ relates to the Fifth Sunday in Lent and this week, Passion Week, in the calendar of the Church. 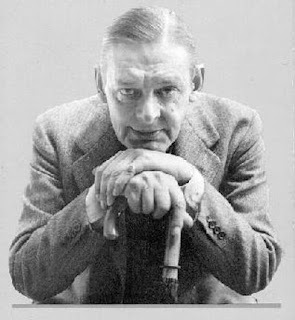 In her recent study of ‘The Waste Land,’ ‘The Prefiguration of TS Eliot’s conversion in ‘The Waste Land’,’ in the Saint Austin Review (January/February 2012, pp 19-20), Paula L. Gallagher says the beginning of Eliot’s conversion is prefigured in this poem and begins with his recognition of the emptiness of modernity. (Revd Canon Professor) Patrick Comerford is Lecturer in Anglicanism and Liturgy, the Church of Ireland Theological Institute. This essay is an extended version of notes prepared for a lecture on the MTh Year II course, TH 8825: Anglican Studies in an Irish context, on Thursday 6 April 2017. Pray for those in South Africa, and around the world, who struggle with unemployment, poverty, abuse and discrimination. Pray for truth, justice and equality.